John C. Melaniphy III - President | MELANIPHY & ASSOCIATES, INC.
Melaniphy & Associates, Inc. appointed a new President in November 2012. John C. Melaniphy, III has over 33 years of experience in all facets of shopping center market feasibility studies, real estate market research, shopping center development, redevelopment, restaurant site selection, consumer research and consulting. 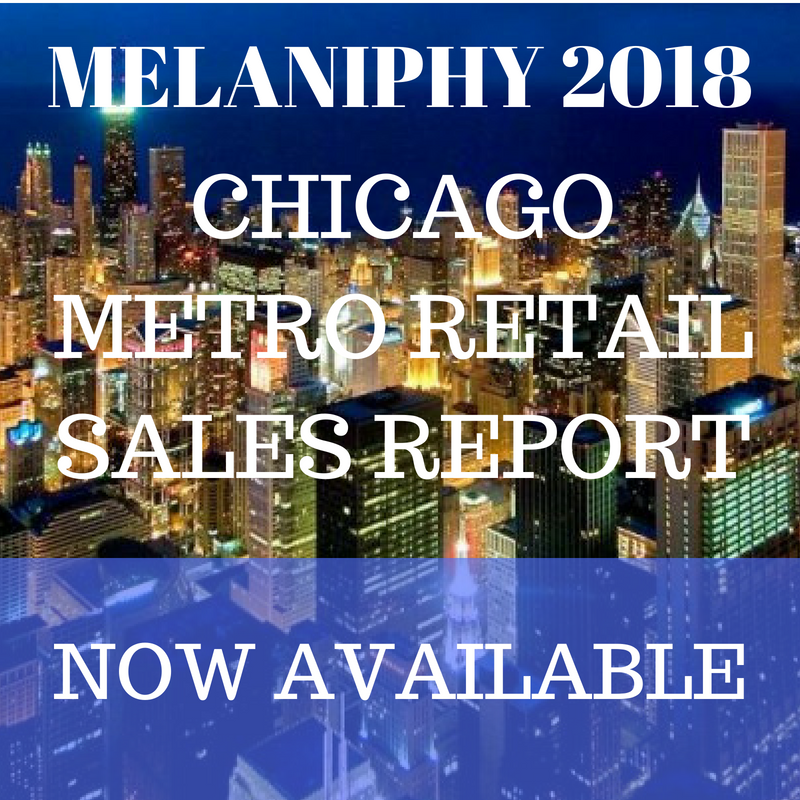 He is the publisher of the Melaniphy Chicago Retail Sales Report and is a frequent speaker regarding retail trends, shopping center development, retail sales, shopping habits and patterns, regional mall redevelopment, lifestyle centers and site selection. Some of his speaking engagements have included the Lambda Alpha International Economics Fraternity, Will County Center for Economic Development, International Council of Shopping Centers, Northern Illinois Commercial Association of Realtors, Mid-America Real Estate Corporation, Realty Club of Chicago, @Properties Retail Brokers Meeting, Shopping Center Business Retail Roundtable, Real Estate Investment Association, ICSC North American Research Task Force and Illinois City County Management Association, among others.